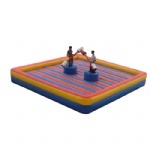 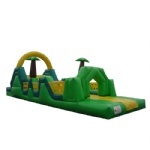 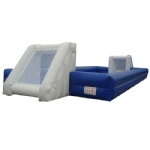 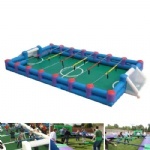 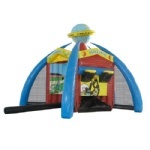 inflatable football sport,inflatable football playground. 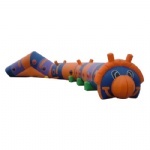 4,with proper CE/UL blowers,repair kits. 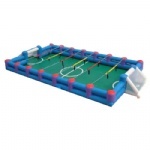 7,MOQ is 1pcs, more competitive prices will get if purchase in bulk quantity.